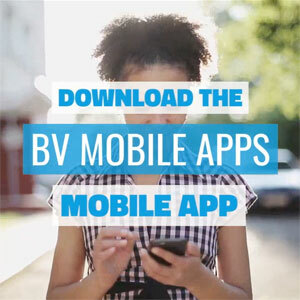 BV Mobile Apps Podcast spotlights our current clients. In this episode, we talk to DJ Danny T of the Fleet DJs and Millennial-X Entertainment. "PODCAST: DJ Mystique on How To Grow Your Mobile DJ Business"
"PODCAST: DJ Detroit's Top 3 Things Every DJ Must Do and How to Join The Core DJs"
"PODCAST: DJ Bee of Fresh Radio Talks Running His Own Radio Station and DJing"
"PODCAST: DJ Danny T Discusses DJing For Over 30 Years"
"DMV POWER RADIO 24/7 WEEKLY SCHEDULE"